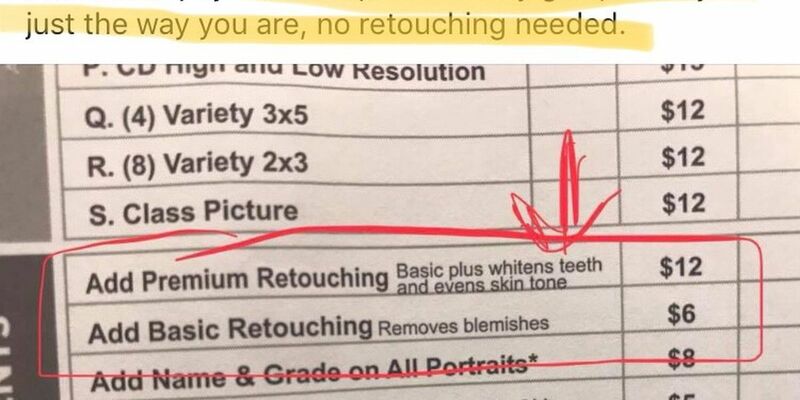 This photo order form from Lifetouch School Portraits lists two different options for photo retouching, including the removal of blemishes and teeth whitening. CLEVELAND, OH (WOIO) - Some parents around Northeast Ohio say they’re upset about a form sent home with their kids, which offers basic and premium retouching services on their school portraits. One Avon Lake mom took to Facebook with her concerns, posting the form, which lists basic retouching at $6 and premium at $12. Those retouches range from blemish removal to teeth whitening. “So we are teaching ou kids as early as 5 years old that they aren’t good enough just the way the are? Wow. I will never pay for this option. Sorry, girls. I love you just the way you are, no retouching needed," she wrote. Cleveland 19 News asked parents on social media--what do you think? One mother told us it’s okay with her. “I’d have an issue if it mentioned weight or changing nose shapes...but removing acne and evening skin tone? Nah. A lot of photographers do that, anyway,” she wrote. Staci Brown, a mom who homeschools her kids, but gets portraits made through a group, told me her feelings depend on what kind of retouching photographers offer. Her daughter fell down shortly before school photos, she told me, and she agreed to have that red mark removed from the official photos. 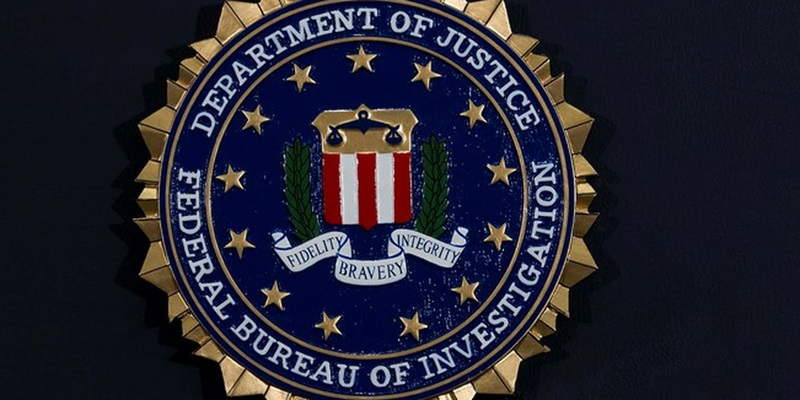 We reached out to Lifetouch for comment, but did not hear back from them by Monday afternoon.